We investigated the subcutaneous lipomas frequently met in practical surgery in our study. We observed the cases with lipomas found in different anatomical sites of the body according to the age, gender and compared with the recent studies published in the literature. New developing non-invasive treatment options and classical surgical cures were investigated in our study. 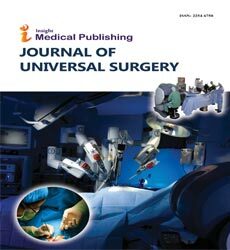 It’s emphasized the importance of the histological diagnosis of the lipomas and leaving minimal scar formation postoperatively in this article.